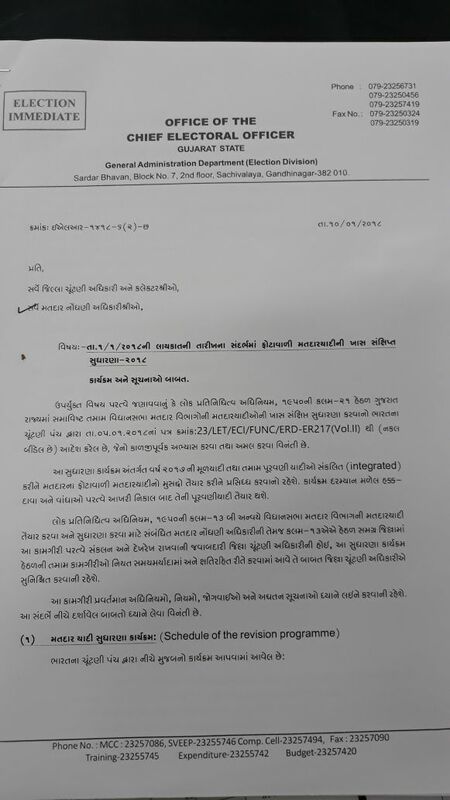 Home › Paripatra › 01/01/2018 NI TARIKH NI LAYKAT NA SANDARBHE PHOTA VALI MATDARYADI SUDHARANA BABAT PARIPATRA DATE- 10-1-2018. 01/01/2018 NI TARIKH NI LAYKAT NA SANDARBHE PHOTA VALI MATDARYADI SUDHARANA BABAT PARIPATRA DATE- 10-1-2018. Dear Visitors, Now you can get JOb information & COMPETITIVE EXAM PREPARATION MATERIALS through Edu gujarat site Easily. 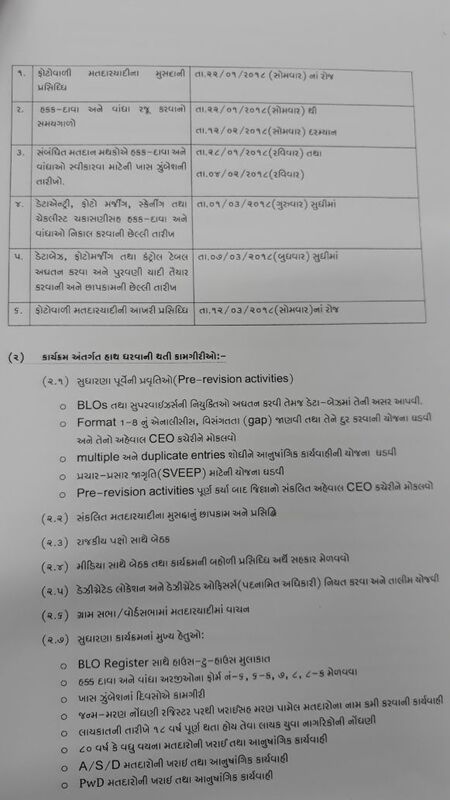 Edu gujarat Give Gujarat & India Level all type of new jobs information.